For Feather Beds, the comparison to Tame Impala is hard to miss, although hastily made. While they may go on to attract a similar crowd, and Michael Orange may undoubtedly have a very similar vocal style to Kevin Parker, Feather Beds mean to achieve much more than psychedelic / shoegaze-themed rock ‘n’ roll stardom. Blooming is beautiful, and it’s the first thought that comes to mind when you’re lost in Orange’s little world – it’s ambient and addictively chilled. Things may seem to be stuck in a world completely at peace, however there’s an uplifting sadness to it which cannot be ignored. Soft Yellow is a perfect example of this. An inspiring masterpiece of modern art which glides in and out of its verses without making much of a fuss, then without drama announces: “Something here is dying”. In four words Soft Yellow‘s chilled nature becomes chilling and in that moment the world we’re occupying moves from a soft, yellow one to darkness. The track’s references to changing seasons (from autumn to winter) are clear, but there’s without a doubt something deeper to it than that. Perhaps the ambiguity of the lyrics leaves it to the imagination to decide what that meaning is. Then comes Play Dead. A plucking acoustic guitar is accompanied by an encouraging clap – strolling towards the steady beat of a drum. “Play dead, don’t play dead” are the only words Orange croons in this segment and again, just like in Soft Yellow, the dark theme of something dying becomes sentimental and uplifting. The lyrical work is genius on its own but when knitted between the complexity of the experimental sounds, what Orange has created becomes one of the most important albums of 2017. Blooming may not blow the socks off the general public; it’s created for those who want a listening experience rather than a tune to dance with. This isn’t a negative thing, though. What Orange has created here is something truly unique and beautiful – it hits all the right spots to be both nihilistic but inspiring, which is becoming increasingly rare as we delve deeper into the 21st Century. 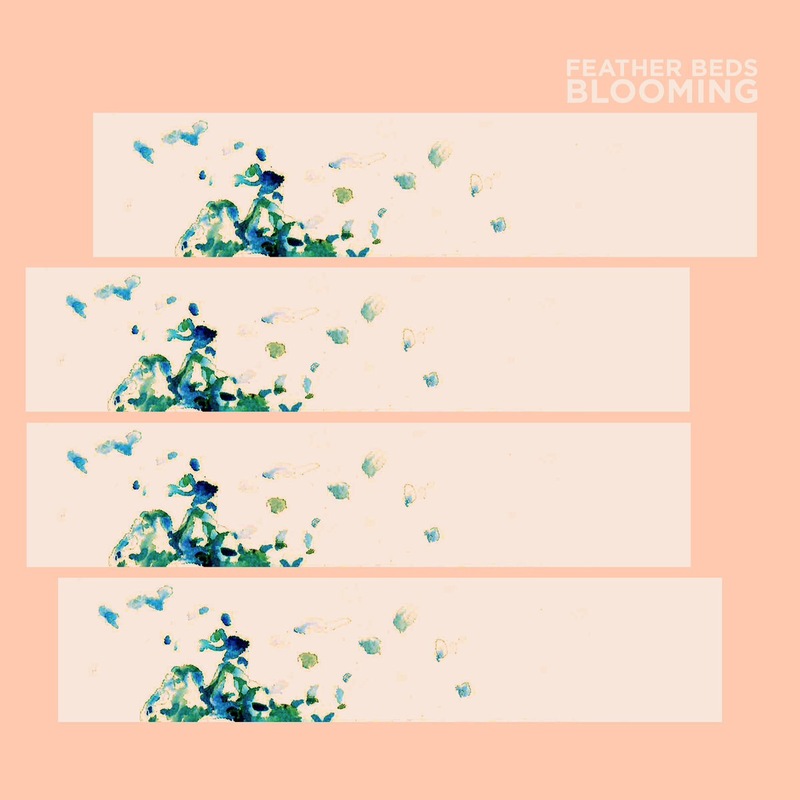 ‘Blooming’ by Feather Beds is out now on Moderna Records.